For our new collection we have adapted a very special trend: statements. As fashion has always attempted to make a statement against the establishment and to send out a message: Don’t let yourself be dictated to by anyone, be individual, remain true to yourself. Fashion accessories become the means to make these statements and nothing passes without comment. So make a statement with HUMPHREY´S eyewear. Fashion has never been as political and feminist as it is today. Not least because fashion designers and celebrities take a stand by wearing statement shirts and we are also in no doubt that: The future is female! Individual statements adorn the temples in the current collection. 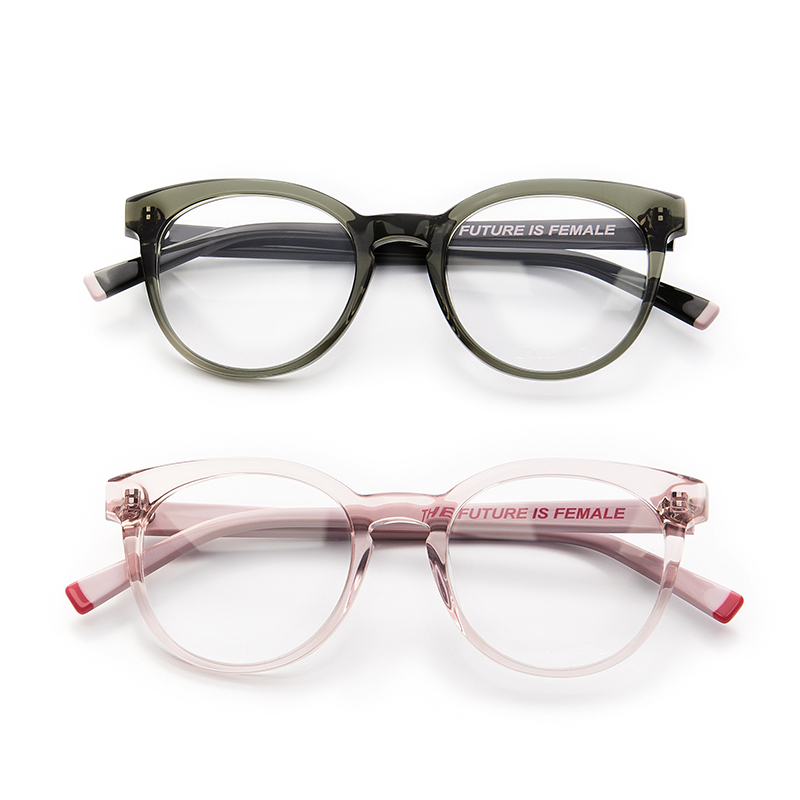 A highlight which is guaranteed to grab the attention is the crystal acetate frame in pink and olive with a shiny finish and feminine panto shape. Laminated temple ends and coloured stripes on the hinges which are in contrast to the frame colour, showcase the message to perfection. Statements – are you ready to make one? The 90s child has grown up with Game Boys and Buffalo Boots, recording songs from the radio on a cassette and communicating with classmates by passing scribbled notes under the desk! In fact, many current fashion trends have their origin in the 90s. Crop tops, mum jeans and bumbags are now celebrating a big comeback. 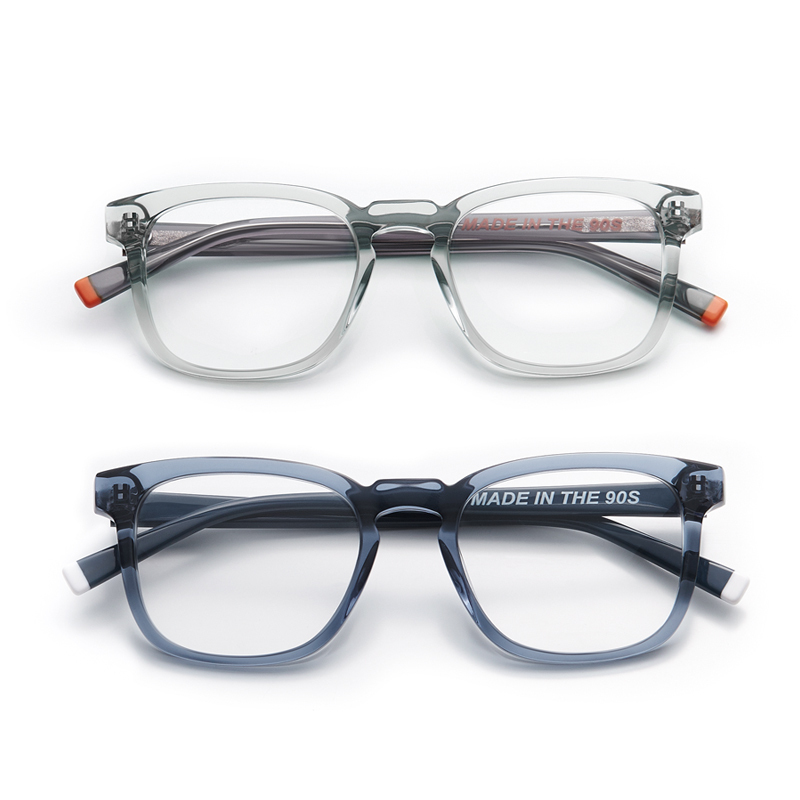 The transparent keyhole bridge frame in a colour spectrum ranging from crystal to blue certainly makes a statement and is therefore totally in tune with the latest trends. 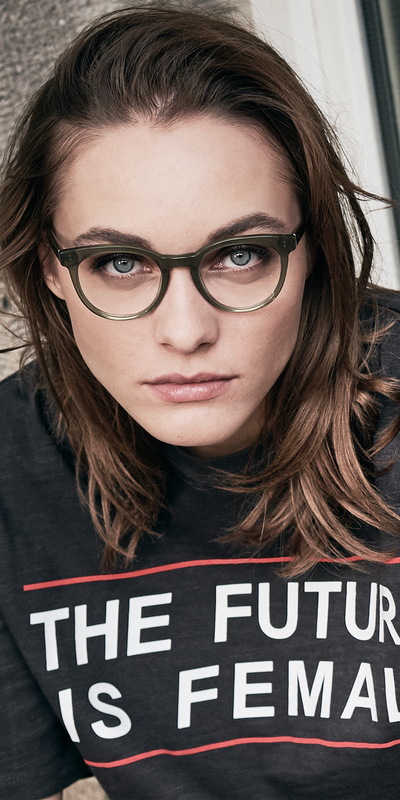 The rectangular, rounded retro shape by HUMPHREY´S eyewear conjures up feelings of nostalgia – made in the 90s! Fashionable statements are a means of expression for a whole generation of young adults. 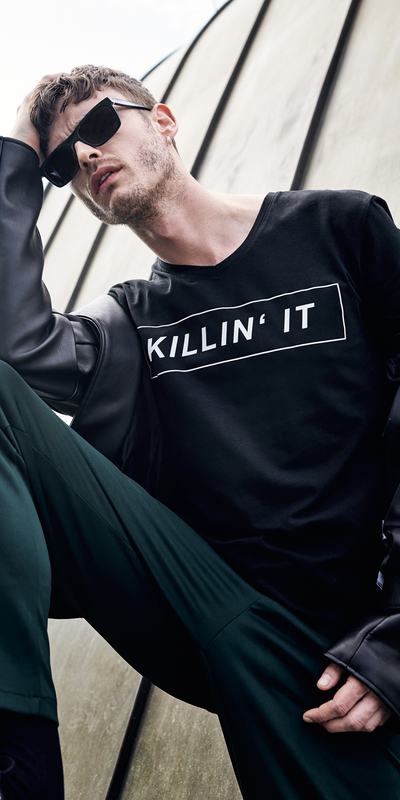 With an interplay of designs and colours, HUMPHREY´S interprets this street style trend with a message that motivates and unites: Don’t let yourself be dictated to by anyone, be individual, remain true to yourself – Don’t give a f*ck! 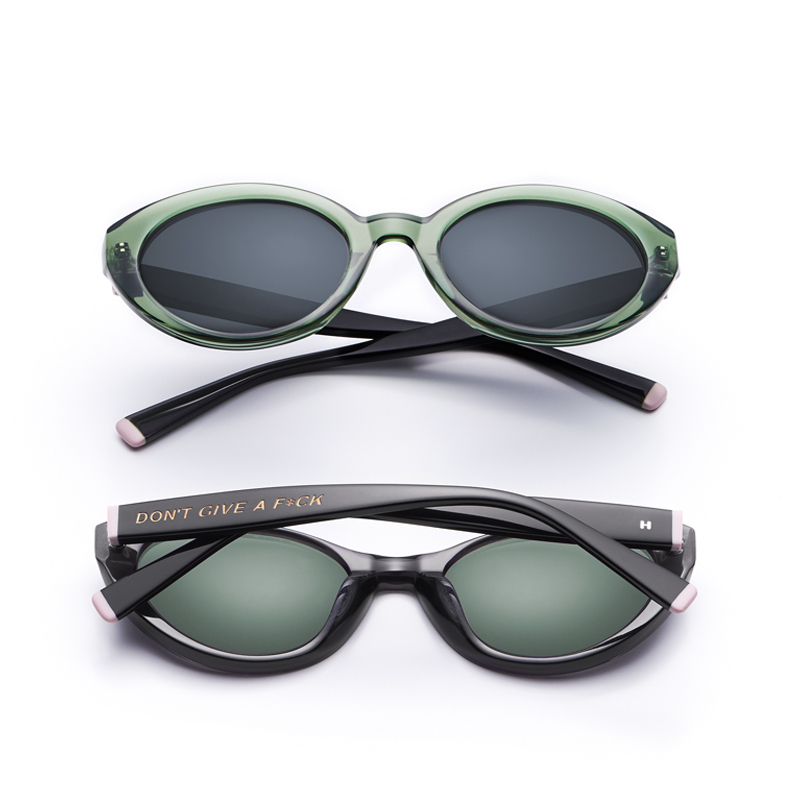 The sunglasses in high quality acetate underline this statement with their unusual egg shape in transparent green and black. The golden laser engraving on the outer temples accentuates the individuality of the wearer. In fashion, everything comes around again sooner or later: rectangular, linear sunglasses are celebrating their comeback on the streets of the fashion capitals of the world. And, in line with this trend, these acetate sunglasses certainly speak for themselves with the statement – Killin´ it! Although these sunglasses reflect a sense of elegant understatement in restrained colours such as brown/black and dark green, the distinctive shape contours the face and the lasered message on the outside of the temples makes a striking statement. 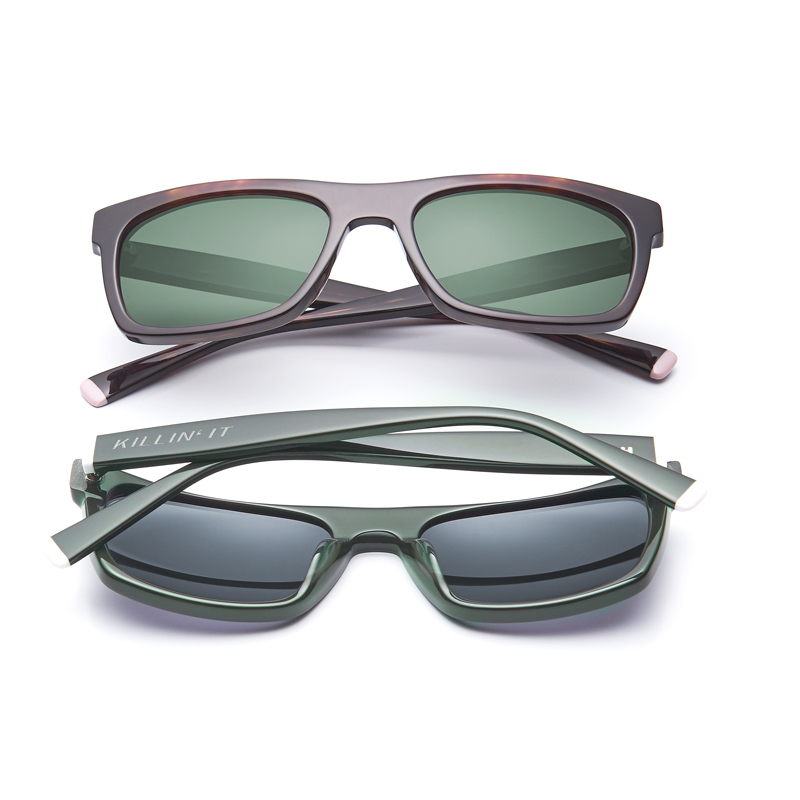 Characteristic for HUMPHREY´S eyewear: coloured highlights on the temple ends and hinges create individual accents. Hip looks and contemporary styles are the key to HUMPHREY´S eyewear. At the same time, exceptional combinations provide scope for individual interpretations. Understatement has been and gone! And nothing communicates a message as clearly as a statement print on a fashion accessory: there’s no place here for negativity! 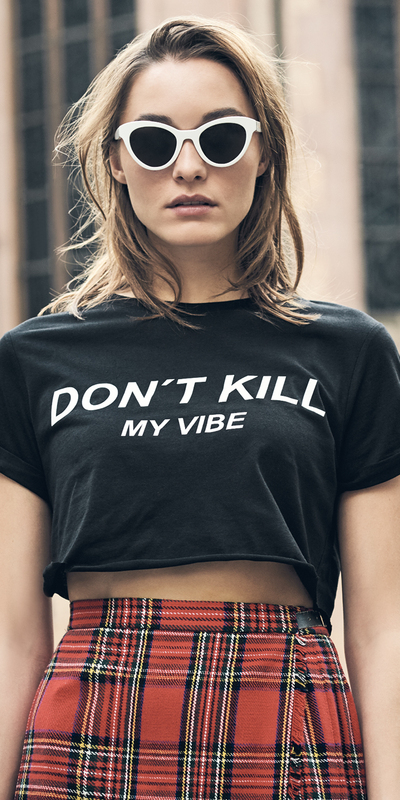 The message to pessimists is loud and clear: Don’t kill my vibe! 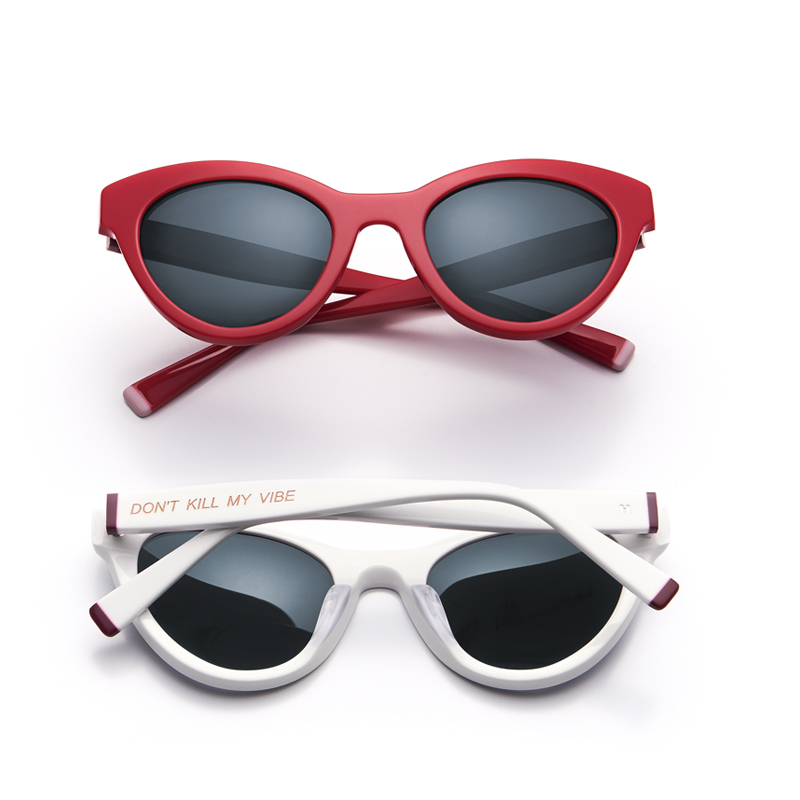 These futuristic statement sunglasses in red and white not only have a striking shape, which is a mix of cat eye and panto, but also a shiny, highly polished finish, to create the inimitable, uncompromising look, which HUMPHREY´S eyewear is famous for! Good vibes only!